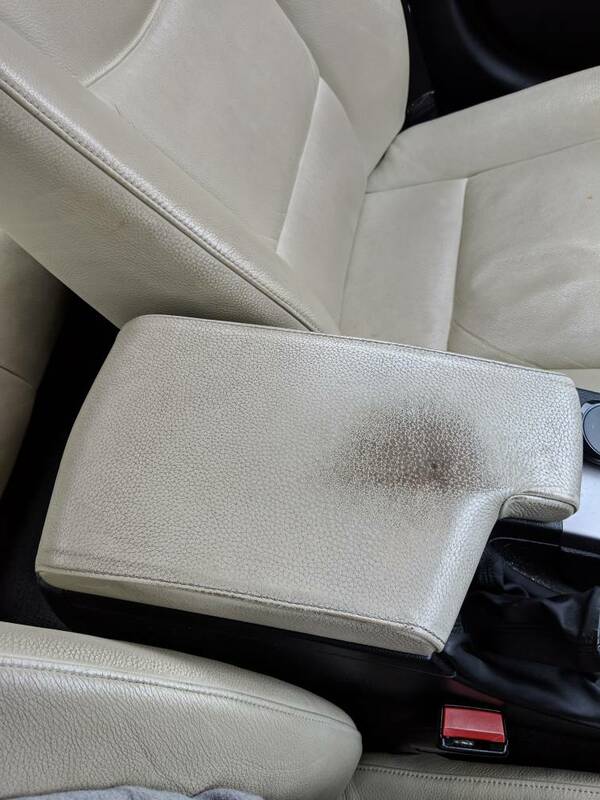 Got a new to me car the other day it has lemon interior and was pretty filthy a good 4 hours later these are the results. 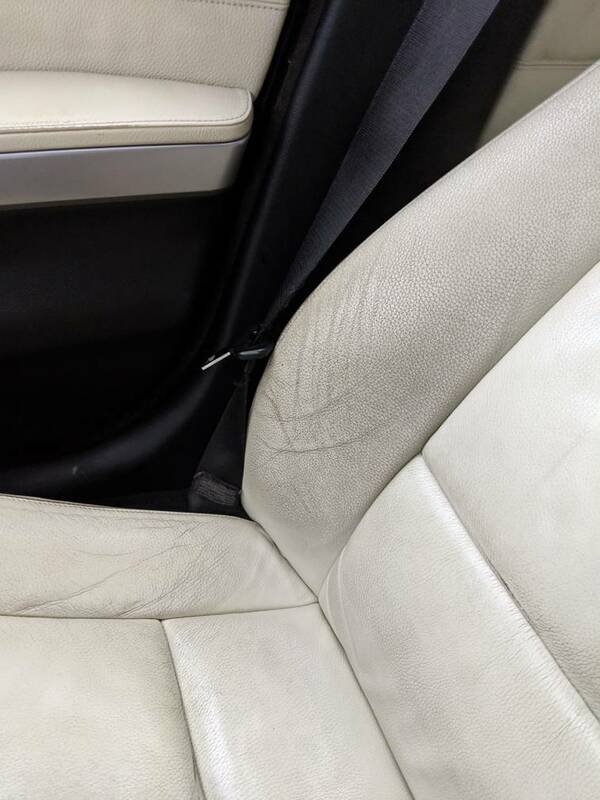 Arm rest is worn away but this photo shows the dirt and also you can see the dirt on the passenger seat, before and after. 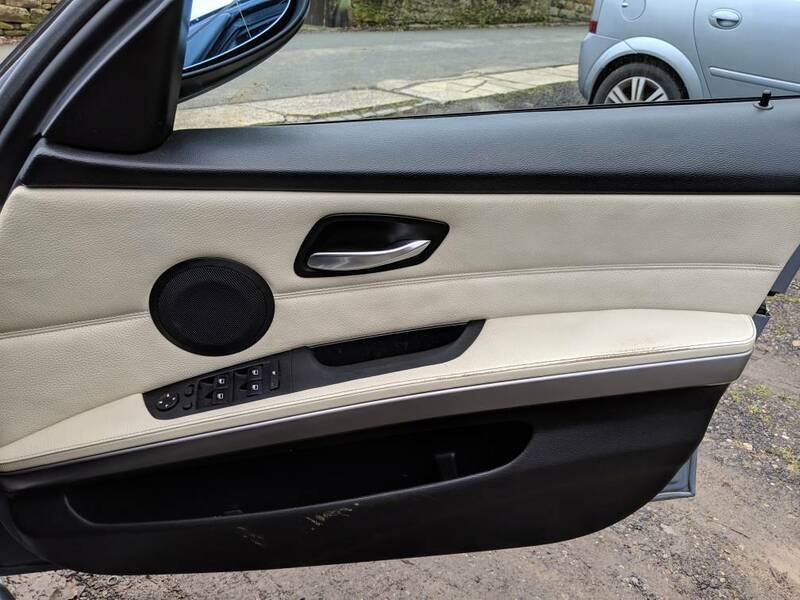 I got carried away and forgot to take photos but as you can see on this photo the passenger seat is done and the drivers seat is still heavily soiled. 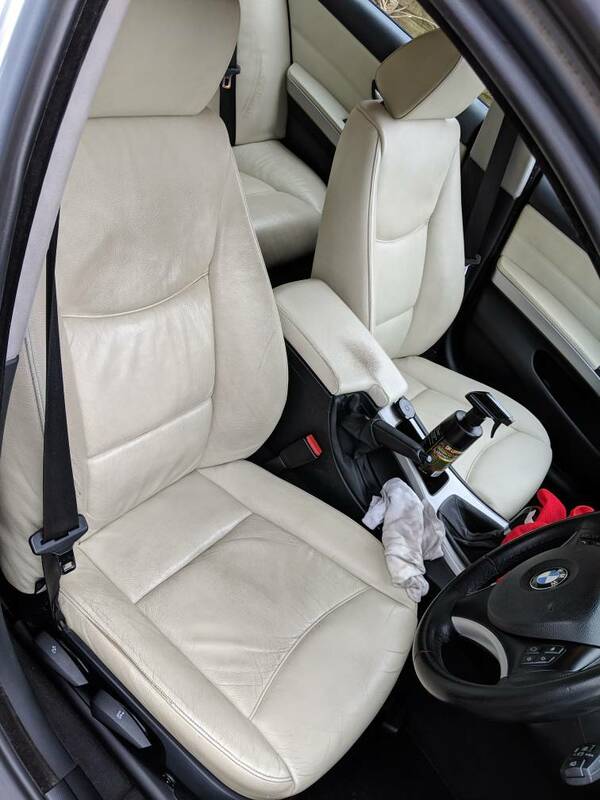 Drivers seat was literally just black and I'm still not a 100% happy with it but it's 80% better. 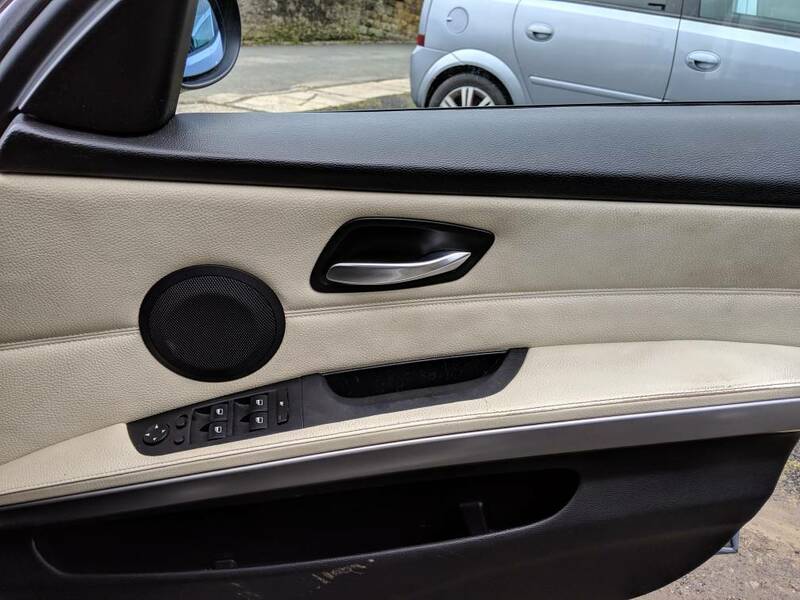 I found Dr leather a great product I used probably 300ml of the 500ml bottle and I used a soft nail brush to scrub the grain then kitchen paper to soak up the dirt then wiped over with a old MF, the seats are lovely and back to Matt now and the interior is much brighter but I'm not 100% happy with the dirt removal anyone got any tips or tricks for me or a deeper cleaning product. sorry if im wrong but i think thats my old car... OV55KGO? on x5 wheels n coilovers? Seriously though, as said before a good APC would be my line of thinking, obviously start with a weaker solution and work the dilution down gradually if necessary. 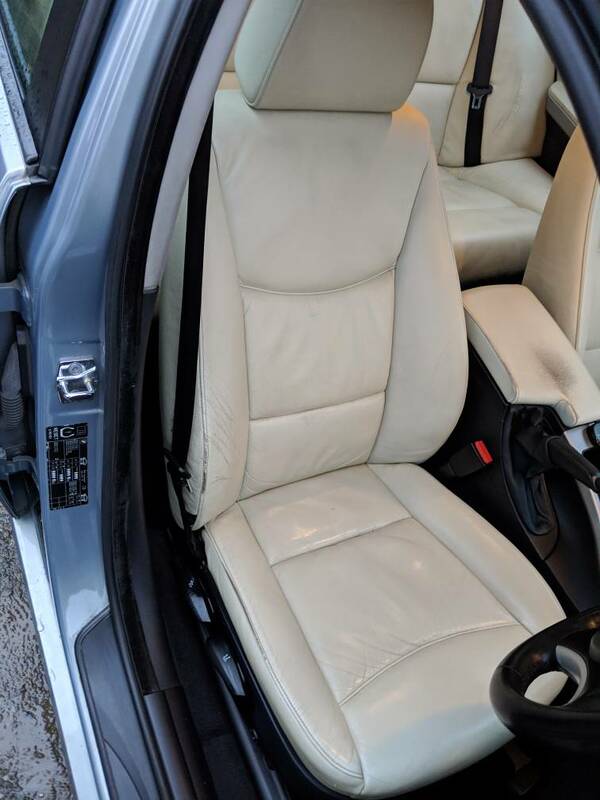 My only experience of working with leather seats, I used a weak G101 and warmish water solution which was misted on and worked with a soft nail brush. 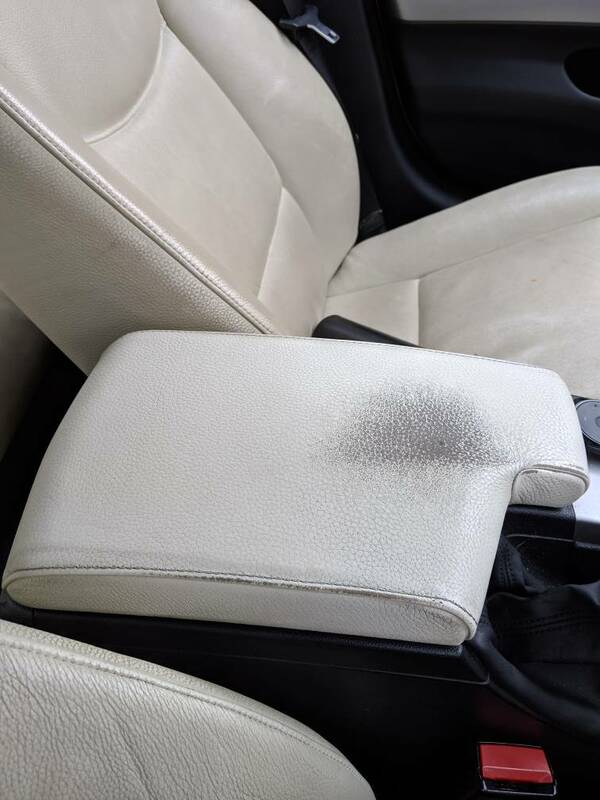 This was on light grey E39 leather and it achieved good results. I think I protected it with Dubbin Leather as I had nothing else to hand at the time but it worked well enough.